One of the most powerful teaching tools that a parent or educator can use is music. 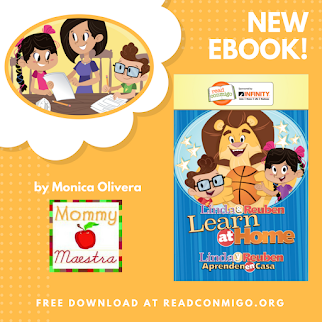 Studies show that children learn faster when music is incorporated in lessons, which explains why songs like the Alphabet Song, Old MacDonald, and the rhythmic words of nursery rhymes are so popular. 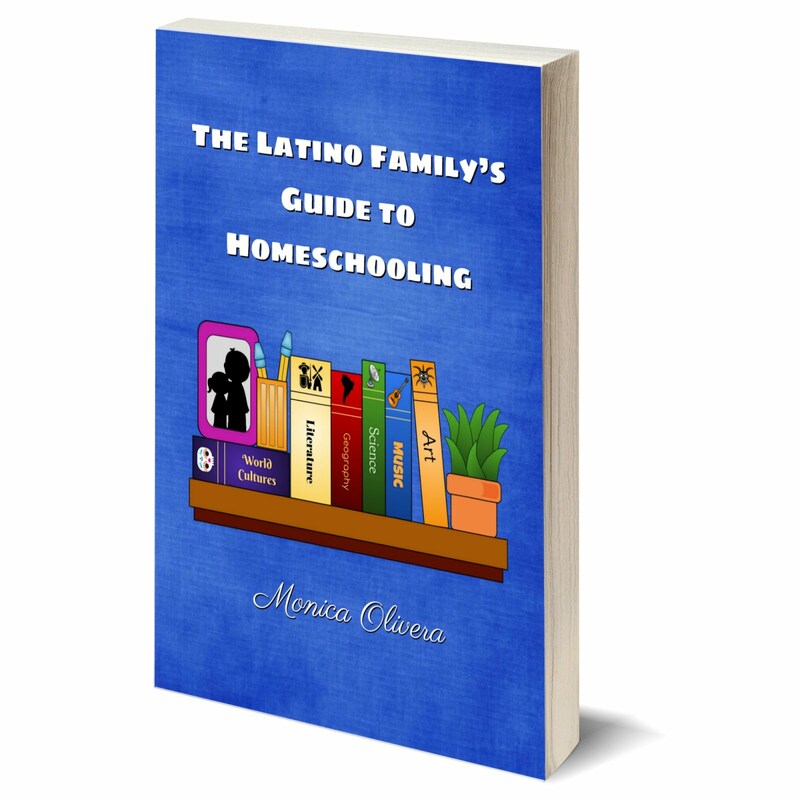 Educational - Educational albums are those that teach something like language, math, values, science, or anything really that they can use in their daily lives or as they get older. Some songs are learned from TV shows; my kids can hum the entire theme song of MASH and when we solve math problems, they quickly launch into PBS KIDS' Peg + Cat's "The Problem's Solved." Eclectic - Music that spans space and time. Our collection includes Sergio Mendes and Brazill '66, Yiddish music, Celtic Soul, Mondo Mambo, and Bluegrass. My kids can recognize the theme song to Grease just as easily as they can the Gypsy King's Baila Me and Mozart's Eine kleine, Nachtmusik. Fun -We love music that makes us move. Those beats are the ones that sink into our bones and stay in our memories forever. I also like to let my kids choose albums, and one of our best finds ever? A Star Wars LP! You haven't lived until you've jumped around dancing to the Cantina Song! Do we have any Daniel Tiger fans here? If so, you may be happy to know that there's a brand new Daniel Tiger’s Neighborhood holiday album! The album is a mini 5-song holiday album based on the special “Snowflake Day” episode that recently aired on PBS KIDS. Daniel Tiger’s Neighborhood – Snowflake Day – EP is available on iTunes now. On the album, Daniel Tiger is joined by award-winning Canadian singer, Matt Dusk. I just discovered Dusk, and I hope you like him as much as I do! 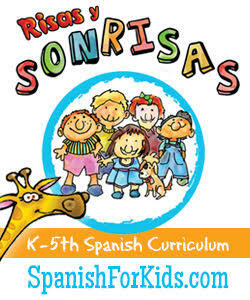 Daniel Tiger's Neighborhood | "Snowflake Day"
Music with Sara is a super fun album for those of you teaching your children Spanish. Sara creates her own original versions of Latin American songs and they are clever, up-beat, and funny. 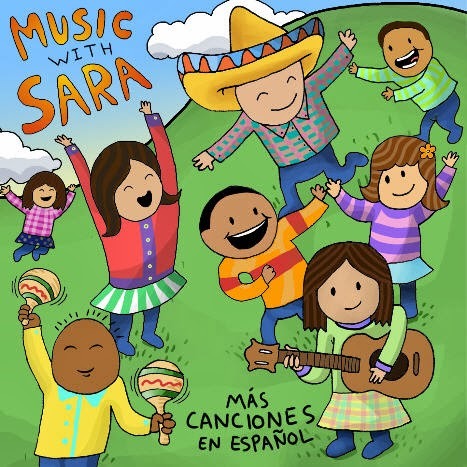 I've shared Sara's songs before on MommyMaestra. You can listen to some samples of her songs here. You can find all of her songs and albums here. 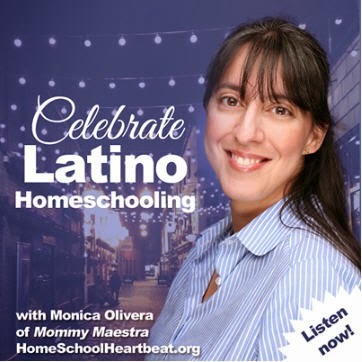 Her most recent album, Más Canciones en Español, has sold out of CD's, but you can still download it on her site. 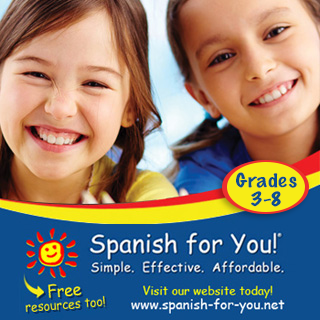 It features 18 songs in Spanish for children. 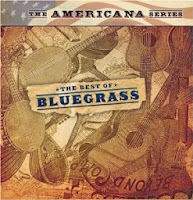 The Best of Bluegrass (The Americana Series) - Possibly the best introduction to Bluegrass there is, this album features songs by Alison Krauss, Ricky Skaggs, Lester Flatt, and the Nitty Gritty Dirt Band just to name a few. The Essential Duke Ellington - I love Big Band music. It is virtually impossible to sit still and listen to it. And of course, one of the masters of BB music is Duke. This album has tons of great songs on it. 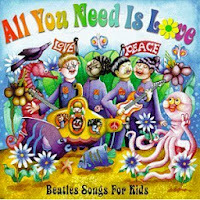 All You Need Is Love: Beatles Songs for Kids by Music for Little People. Enough said. 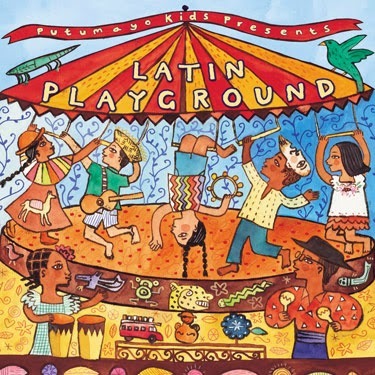 Latin Playground by Putumayo. Really, everything by Putumayo is excellent!